The Plucky Paws logo reflects my practice of planting the seeds of curiosity and knowledge and encouraging growth, so that pets and kids can shine to their fullest potential. As a relationship-based trainer, my philosophy centers on strengthening and celebrating the bond between pet guardians and their dogs. I use only modern, progressive methods based in behavior science. Compassionate training strategies are enjoyable, effective, and promote a rewarding relationship founded on trust and mutual respect. I take pride in using family-friendly techniques that are safe for everyone in your household to practice, including young children. 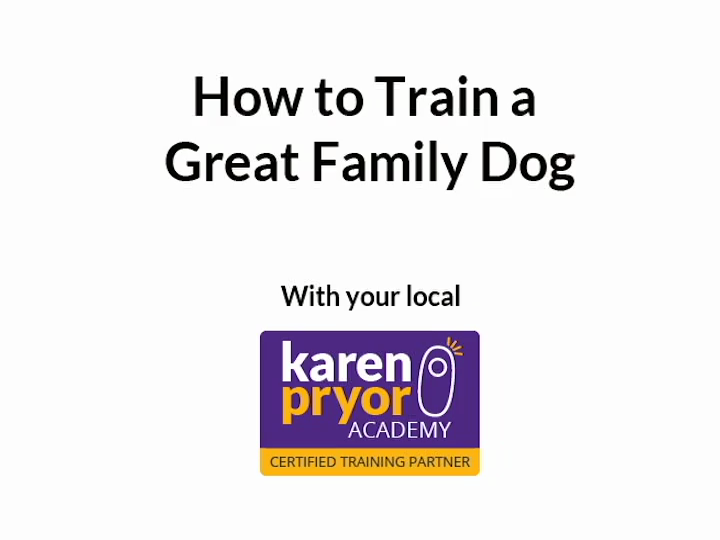 Training methods that are positive and fun are the only methods that are appropriate for use in a family setting. Your pet deserves a safe, consistent learning environment. I do not use punishing equipment or techniques such as choke, prong, or shock collars, leash corrections, restraint, striking, or scolding. In contrast to traditional force-based training, relationship-based training is conducted without physical manipulation or coercion. If you currently use aversive equipment or techniques, I can assist you in crossing over to humane methods. Rather than attempting to control canine behavior through pain or intimidation, relationship-based training teaches dogs to make healthy choices for themselves. Dogs trained with compassionate methods don't respond to our cues simply to earn treats. They love working for rewards because they understand that by changing their own behavior they can affect their environment. They gain an incredible amount of confidence and self-control. In turn, we are gratified when our dog responds to our requests, and we feel good about achieving amazing results without punishment. We listen to our dogs, we respect our dogs, and we acknowledge that they are on a unique path of self discovery, just as we are!